We enjoyed a lazy morning full of housekeeping chores and catching up on the news. Blanding is our next destination, a small town and the center for day trips into the Trail of the Ancients and Four Corners. We plan to stay here for at least four days, taking a day trip out in all directions throughout our stay. Being a two hour drive, we took our time and broke camp just before noon. The drive was quick and uneventful, crossing over miles of high desert plateau with those ever-present red cliffs in just about every horizon. Arriving in Blanding we discovered once again that just like in most of Utah, the place was entirely shut down on Sunday. 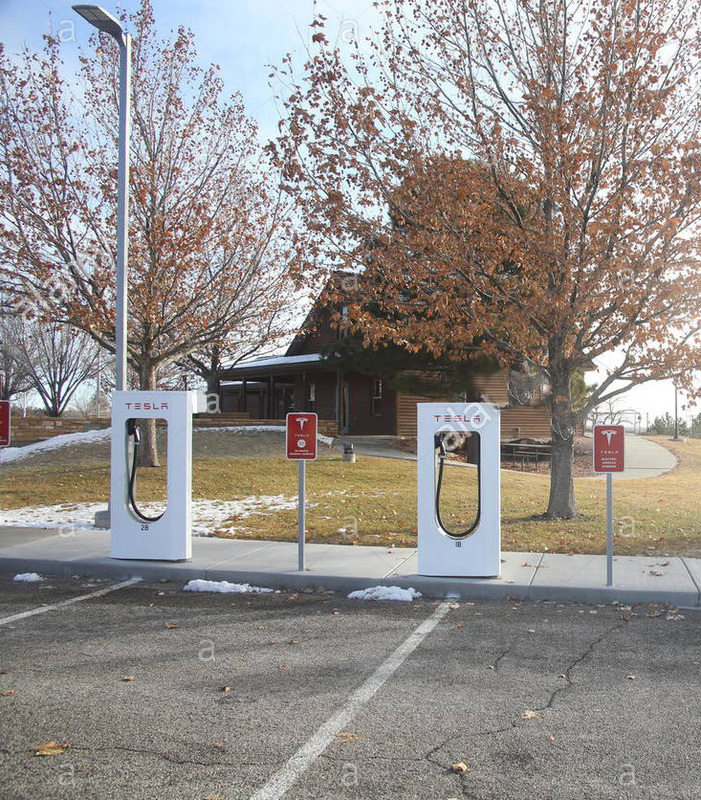 One gas station, a restaurant or two, and the visitor center were all that offered any hope. At the visitor center we met a fellow who we later learned was 104. He was staffing the information desk and was a wonderful asset for finding things to do in and around town. We gathered up a bunch of brochures and maps and set out to find an RV camp. As we left the parking lot we couldn't help but notice the Tesla charging station. The story tells of a local fellow who contacted Elon Musk and invited him to build a station in Blanding. Musk responded by installing four chargers, all the infrastructure, and the solar array at no cost to the town. We had two choices for an RV spot, and both were closed until 1:30PM. This is church country so we parked in the lot and waited. We ended up getting a full hookup for $34 a night and will be staying four nights. As always, I asked the manager for his local secret place to visit this afternoon and he drew me a map of something the tour busses and average tourist never sees. A ten minute drive into the desert brought us to a small river canyon and another short hike along the rim, down one side, and up the other to discover an ancient indian pueblo. Very cool.